Pilgrim: a beautiful song by Nick and Anita Haigh. 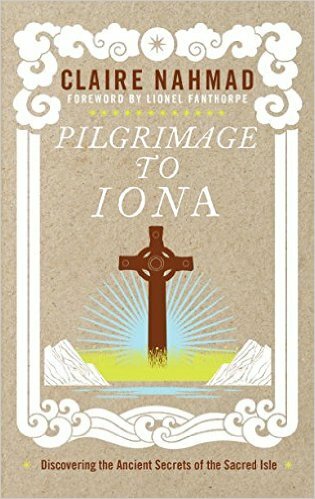 Some of my thinking and working through of ideas about Pilgrimage and leading a group on a Pilgrimage to Scotland. The Way, a film about the Camino de Santiago or Way of St. James, starring Martin Sheen and Emilio Estevez, who also wrote and directed the film. Last year, Sergeant Roldan traveled with dozens of other veterans, many in wheelchairs or hospital gurneys, from the Walter Reed Army Medical Center in Washington to the town of Lourdes in southwest France. They were making a pilgrimage to the Catholic shrine to Saint Bernadette, a teenage girl who in 1858 claimed to have had multiple encounters with the Virgin Mary. At the climax of the event, Sergeant Roldan and his fellow pilgrims lined up to bathe in the town’s sacred waters. These veterans are among the growing number of Americans joining the worldwide boom in spiritual travel. This growth comes at a time when organized religion around the world is feeling threatened. In the United States, surveys from Pew and others show that attendance is down, membership is down, even the number of people willing to define themselves as religious is down. A 2012 Gallup study of 39 countries (from Asia to Africa) found a “notable decline across the globe” in self-described religiosity, down 9 percent in just seven years. Pilgrimage, meanwhile, is more popular than ever. At the First International Congress on Tourism and Pilgrimages in September, the United Nations released a study finding that of every three tourists worldwide, one is a pilgrim, a total of 330 million people a year. 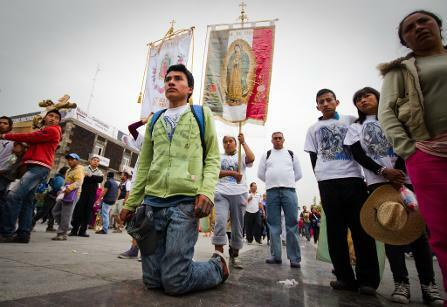 These figures include 30 million to Tirupati in India, 20 million to Our Lady of Guadalupe in Mexico, 15 million to Karbala in Iraq, and four million to Lourdes. Last year I went on six of these pilgrimages to explore what this new phenomenon says about the future of faith. In addition to the trip to Lourdes, I bathed in the Ganges River along with 100 million people during the 55-day Kumbh Mela, trekked on a 700-mile Buddhist path in Japan, walked in the footsteps of prophets in Saudi Arabia and Jerusalem, and traveled with African-Americans to reclaim their roots in Nigeria. 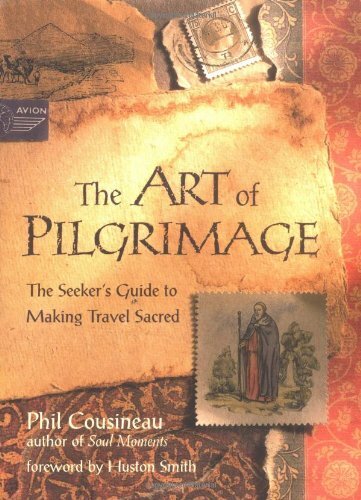 What I found is that pilgrimage is not merely ancillary to the modern spiritual existence. In an age of doubt and shifting beliefs, people are no longer willing to blindly accept the beliefs of their ancestors. They are insisting instead on choosing their own beliefs. A pilgrimage can be a central part of this effort. But pilgrimage has exploded recently for a variety of reasons, including the ease of international travel. Though all Muslims are called to make the hajj at least once, in 1920 only 50,000 people did. Last year it was more than two million. More important, religious identity is more fluid these days. Half of Americans have changed their religion at least once; one in four is in an interfaith marriage. 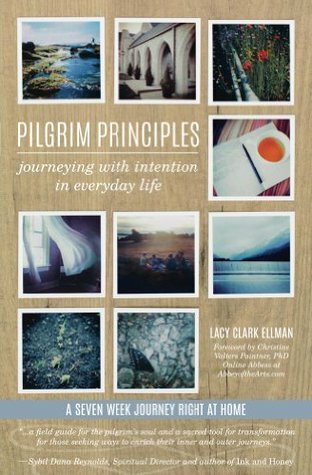 The most popular thing you hear in faith circles these days is, “I’m not religious — I’m spiritual.” Everyone is on a journey. Even people who are deeply religious go through periods of questioning. Brian Kwan, a young photographer in Colorado Springs, was born to Buddhist parents but converted to Christianity at 16. When his father died suddenly, he began to question his faith. He decided to hike the Jesus Trail, a four-day, 40-mile journey from Nazareth to the Sea of Galilee. He carried no luggage. At one point Mr. Kwan ran out of food and water and became disoriented. He wandered in the heat for 10 hours. “That was the scariest part,” he said, “but I knew that God was with me, and that my dad was with me, too.” His experience proved pivotal, and when he reached the Jordan River, he chose to become baptized. Not all pilgrims are religious. On Shikoku Island in Japan, I met Alexander Fu and Jennifer Tsai, two Americans who had recently graduated from medical school. They were embarking on an 88-temple trek in honor of the revered Buddhist monk Kobo Daishi. 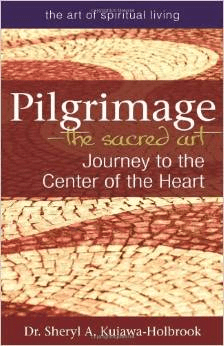 To go on a pilgrimage is to enter a heightened place where emotions soar, but sometimes dip. When Sergeant Roldan entered the baths at Lourdes, he was apprehensive. “I felt awkward, but I kind of went with it,” he told me. “As soon as they placed the water over my head, I felt a sense of relief. The following day I felt a change within me. I wasn’t having as much pain. For some reason, my face felt lighter.” Even more than physical change, he felt healed enough to embrace becoming an active father to his daughter. As appealing as that destination may be, there’s only one way to achieve it. Get up off your sofa and go. Bruce Feiler is the author of “Walking the Bible” and the writer and host of “Sacred Journeys With Bruce Feiler,” which appears on PBS this month. These labyrinths were all laid out according to the same basic pattern: twelve rings that enclose a single path meandering path which slowly leads one to the center rosette. The path makes 28 loops, seven on left side toward the center, then seven on the right side toward the center, followed by seven on the left side toward the outside, and finally seven on the right side toward the outside terminating in a short strait path to the rosette. The Middle Ages was a time of pilgrimages. Since most people could not make the grand pilgrimage to Jerusalem, considered by Christians to be the center of the world, and symbolizing the Kingdom of Heaven, they would make pilgrimages to important cathedrals such as Canterbury, Santiago de Compostella and, of course, Chartres. Once at Chartres, they would end their pilgrimage by walking the labyrinth to the center, and then slowly retracing their steps to regain the “outside world” and return to their homes. le de dale (or Daedalus, the legendary architect who built a labyrinth for King Minos of Crete) Just as Theseus struggled against the Minotaur, so man struggles against evil, and is guided back out through the maze by Ariadne or divine grace. The labyrinth of Chartres, however, is not a complex maze but a single path with no hidden corners or dead-ends. la lieue (or league: which is a distance of about three miles) Although the length of the path is only 260 meters, in the Middle Ages some pilgrims would walk the labyrinth on their knees. This exercise would take about an hour, or the time needed to walk three miles. le chemin de Jerusalem (or road to Jerusalem) By walking the labyrinth, the faithful could make a substitute pilgrimage to the Holy Land, and be united in spirit with the Crusaders. le chemin du paradis (or road to paradise, the heavenly Jerusalem) By walking the labyrinth, the faithful trace the path of our long and laborious life on earth, beginning with birth, at the entrance, and ending with death, at the center. The way out symbolizes purgatory and resurrection. 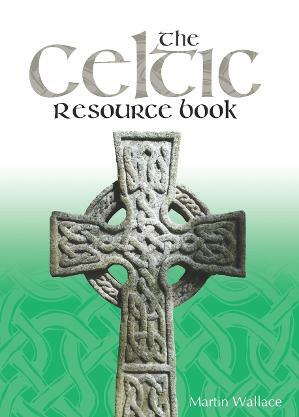 Across these interpretations of the labyrinth of Chartres, we see how medieval theologians and artisans adopted pagan myths and symbols to express Christian concepts. pilgrimage to Taize in France? Journaling helps us pay attention to God. It is a way to hear and respond to God – to develop a living relationship with God. To come to that place of discipline that will enrich your own spiritual pilgrimage through this writing art. All part of the inner journey.